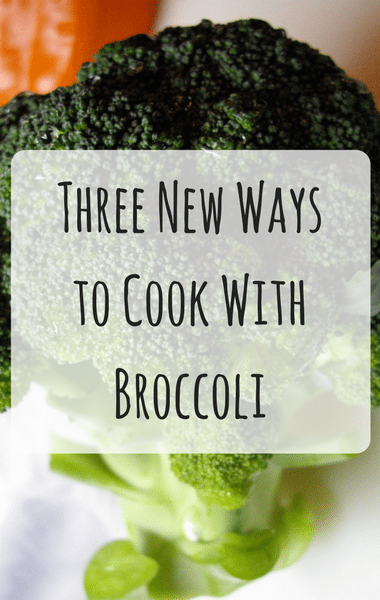 Three nutritionists couldn’t wait to share their unique and tasty ways to use broccoli. Dr Oz promised that even if you never liked the green vegetable before, these yummy recipes will likely change your mind. First was dietitian Kristin Kirkpatrick from the Cleveland Clinic. She likes to take washed broccoli and cut it lengthwise before placing on a baking sheet. Then she adds a drizzle of olive oil and a dash of sea salt and black pepper. Then the broccoli bakes for about 18-20 minutes at 425 degrees, turning halfway through. She also sautes extra-firm tofu in some olive oil or coconut oil with hemp seeds, pecans, and more salt and pepper. Then she combined the two dishes to make one tasty meal.